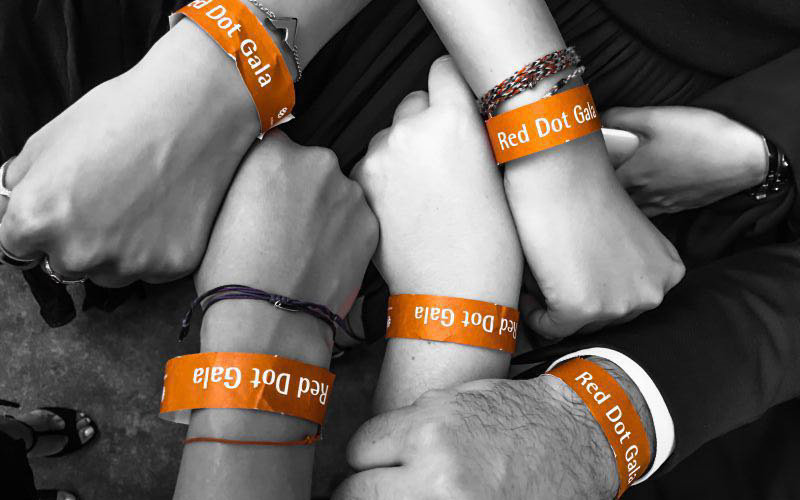 The Red Dot Design Award ceremony took place on July 4 in Essen, Germany. On this date the product One-O-One has gained the highest title with the Best of the Best Award. 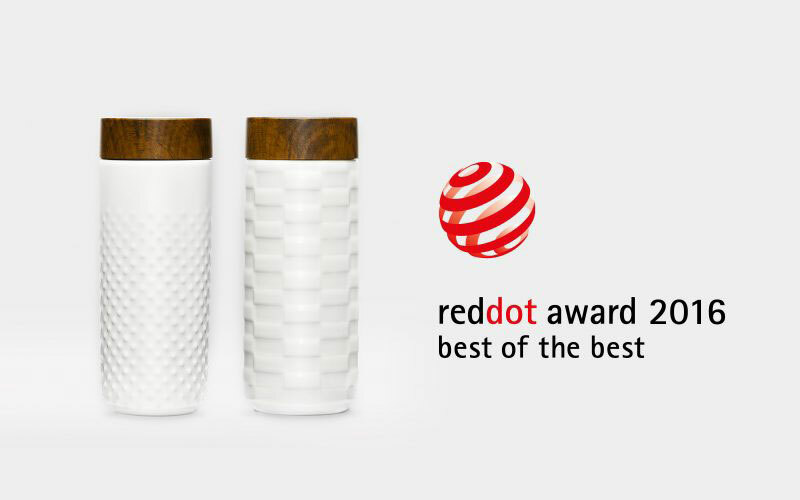 According to the international jury “the purist design idiom of One-o-One visualizes its fundamental principle of simple, clear beauty.” This new accolade confirms the degree of innovation and the design quality of an object inspired by an Eastern way of life that becomes an accessory with a cosmopolitan mood thanks to its design.